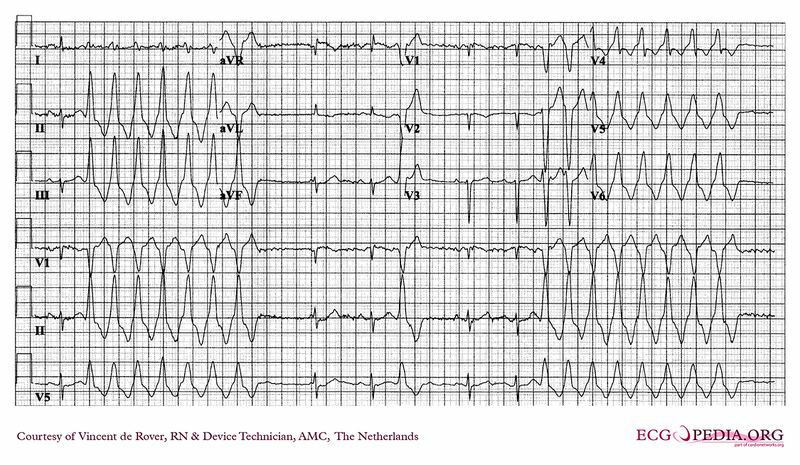 Q: This ECG shows intermittent sinusrhythm and an arrhythmia. What is the arrhythmia and where does it originate from? This page was last edited on 18 April 2011, at 10:53.